Shauna has stepped in on various occasions to back the talented Katie Richardson (a.k.a. Goldie Fawn) on bass and vocals at various of her events. 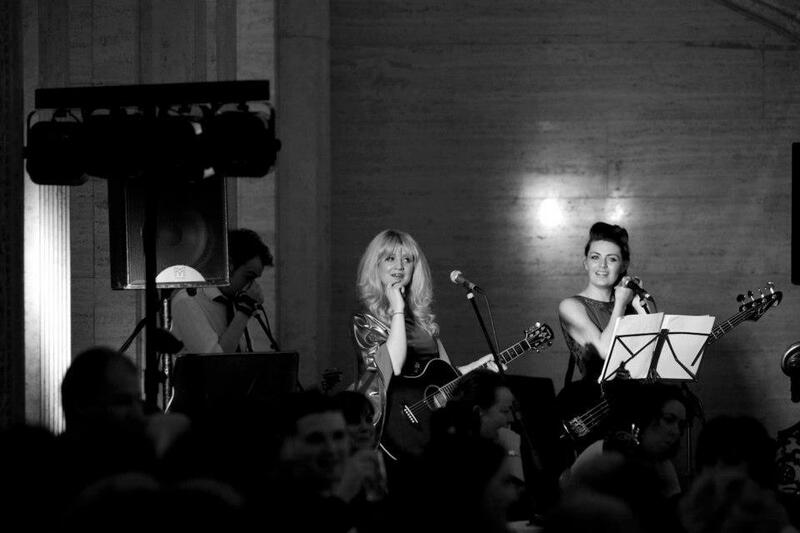 The latest event was UNIFY Fashion Show, Belfast Stormount in 2014.